CHARLOTTESVILLE, Va. (AP) - Four California men described as "serial rioters" are facing federal charges after prosecutors say they flew across the country for a white nationalist rally in Virginia last year and violently attacked counter protesters. Federal agents arrested the men Tuesday. Prosecutors identified them as members of the Rise Above Movement, a militant white supremacist group they said espouses anti-Semitic and other racist views and meets regularly to train in boxing and other fighting techniques. 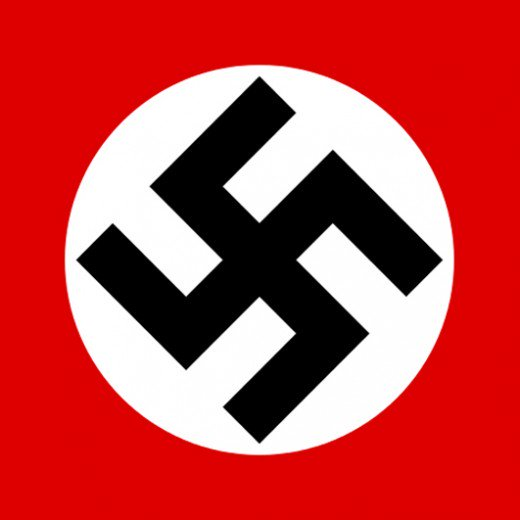 CHARLOTTESVILLE, Va. (AP) - Charlottesville says it spent more than $921,000 on public safety work related to the one-year anniversary of the deadly white nationalist rally. The city released a cost estimate Thursday and said it filed a notice with the state earlier this month indicating that it's interested in applying for emergency relief. Officials say more than 375 city employees were involved in public safety operations and the city spent $600,000 more this year than last, in part, because they anticipated a full weekend of activities. CHARLOTTESVILLE, Va. (AP) - Three men found guilty of failure to disperse following a white nationalist rally in 2017 have withdrawn their appeals. Citing court records, The Daily Progress of Charlottesville reports Nathan Damigo, Evan McLaren and JonPaul Struys have withdrawn their appeals in recent weeks. Damigo is a former Marine and is the founder of a white nationalist group, Identity Evropa. The three had been found guilty of failing to leave what is now Market Street Park following the declaration of an unlawful assembly. 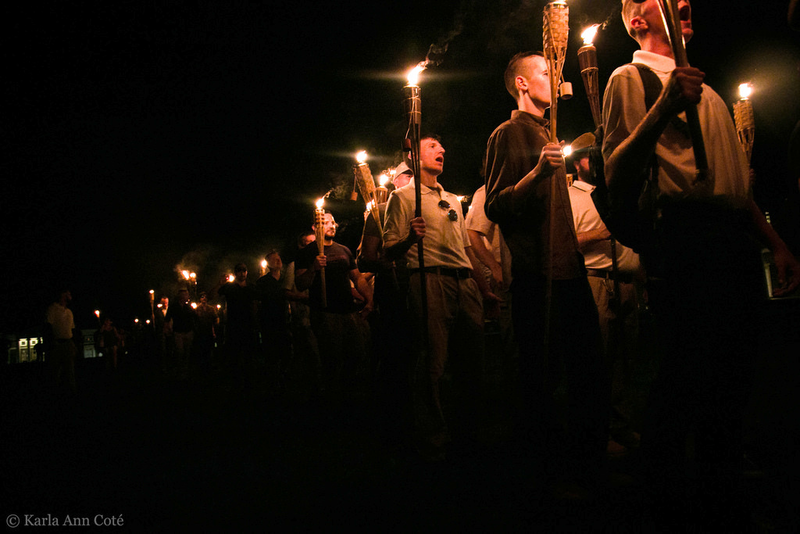 CHARLOTTESVILLE, Va. (AP) - A documentary about a deadly white nationalist rally in Charlottesville, Virginia, last year will premiere at the Virginia Film Festival in November. Martin Luther King III - the oldest son of the late civil rights leader Rev. Martin Luther King Jr. - is among the scheduled speakers after the documentary's national premiere. "Charlottesville" is produced and presented by the University of Virginia's Center for Politics, along with Community Idea Stations. CHARLOTTESVILLE, Va. (AP) - Two men have received multi-year prison sentences for the beating of a black man who was left severely injured the day of a 2017 white nationalist rally in Charlottesville, Virginia. The Daily Progress reports that Alex Ramos of Georgia was sentenced to six years in prison Thursday, while Jacob Goodwin of Arkansas was sentenced to eight years. Both were convicted of malicious wounding in the August 2017 beating of DeAndre Harris. The attack in a parking garage by a group of men was captured in photos and videos widely shared online. RICHMOND, Va. (AP) - Virginia Gov. Ralph Northam and the city of Charlottesville have proactively declared a state of emergency ahead of the one-year anniversary of a violent white nationalist rally in Virginia that left a woman dead and dozens of others injured. Officials said Wednesday the declaration would streamline state and local operations this weekend while also allocating $2 million in state funds. The declaration authorizes the Virginia National Guard to assist in security efforts. 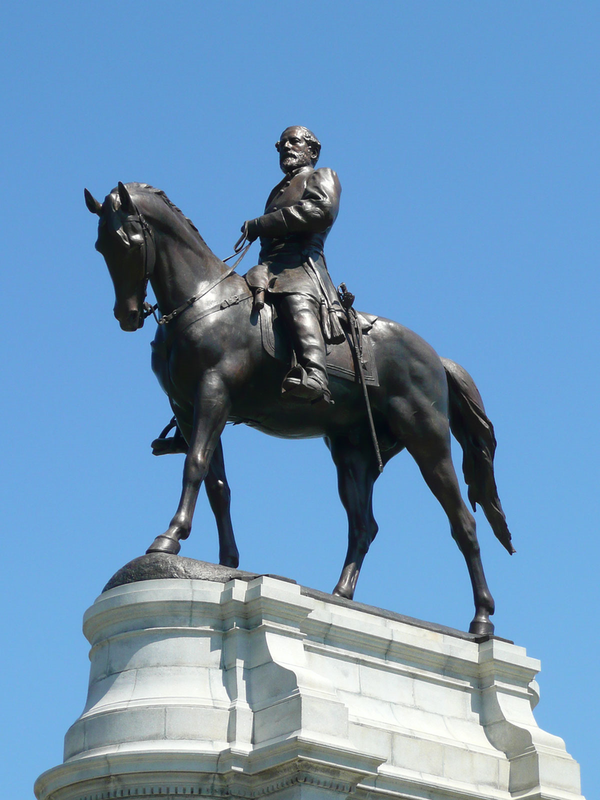 RICHMOND, Va. (AP) - A statue of Confederate Gen. Robert E. Lee on Richmond's famed Monument Avenue has been vandalized. Red paint was splattered on the statue's base. The letters BLM, an apparent reference to the Black Lives Matter movement, was also sprayed on the base. CHARLOTTESVILLE, Va. (AP) - An organizer of last summer's deadly white nationalist rally in Virginia has withdrawn his request for a court order allowing him to stage an event marking its anniversary. Jason Kessler's change of plans was announced during a brief hearing Tuesday. Kessler had requested a preliminary injunction that would compel the city of Charlottesville to issue him a rally permit for next month. He sued in March, claiming the city's refusal to grant him a permit tramples on his free speech rights under the First Amendment. 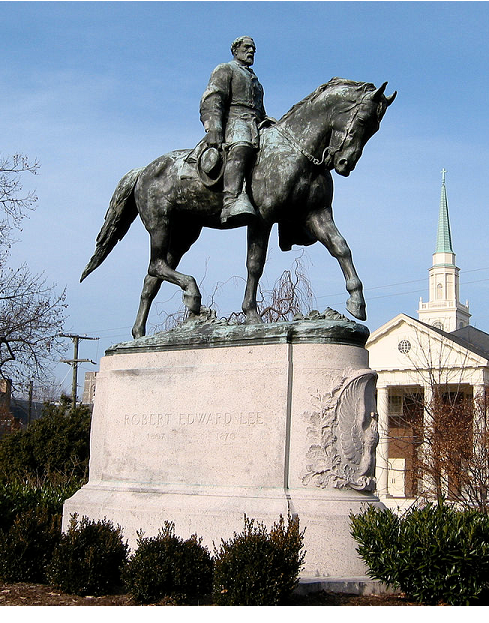 CHARLOTTESVILLE, Va. (AP) - A year after two parks in Virginia shed the names of Confederate generals, the parks have again been renamed. News outlets report that the Charlottesville City Council voted 4-1 Monday night to change the name of the former Lee Park from Emancipation Park to Market Street Park, while the former Jackson Park's name has been changed from Justice Park to Court Square Park. CHARLOTTESVILLE, Va. (AP) - An Ohio man has pleaded not guilty to federal hate crime charges in a deadly car attack on a crowd of protesters opposing a white nationalist rally in Virginia last year. 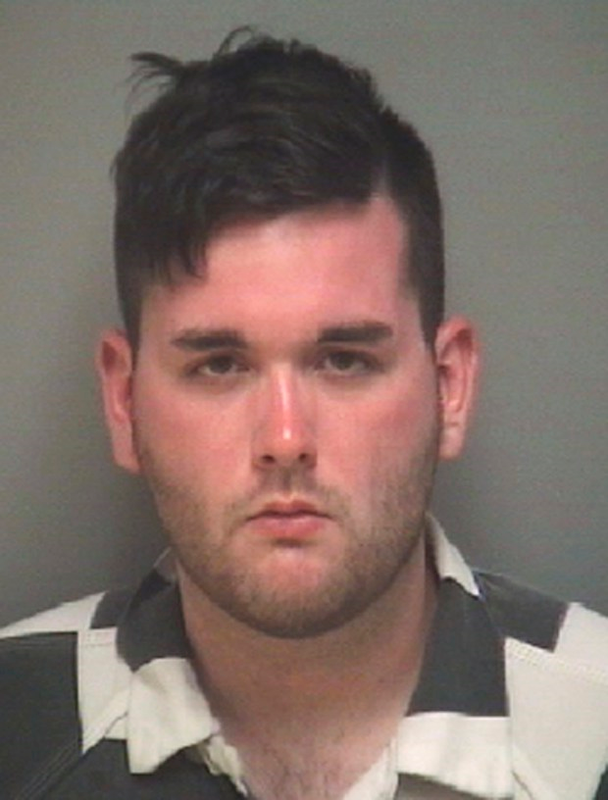 Wearing handcuffs and shackles, 21-year-old James Alex Fields Jr. of Maumee, Ohio, entered the plea Thursday in U.S. District Court in Charlottesville. Fields told the judge that he is under treatment for several mental disorders. WASHINGTON (AP) - Federal hate crime charges have been filed against a man accused of plowing a car into a crowd of people protesting a white nationalist rally in Charlottesville, Virginia, killing a woman and injuring dozens more. CHARLOTTESVILLE, Va. (AP) - A federal judge is set to hear arguments from white nationalists and others that a lawsuit against them over last summer's violence in Charlottesville should be dismissed. 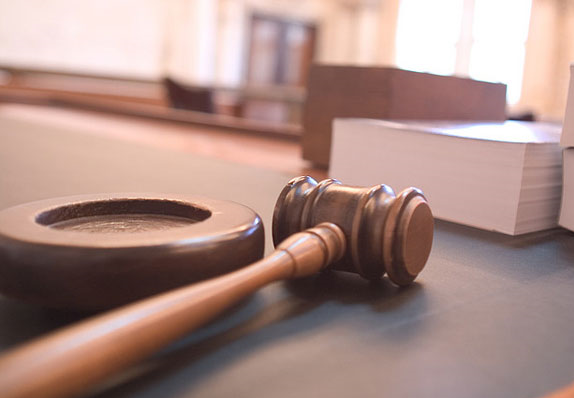 A hearing on motions from a number of defendants to dismiss the lawsuit brought by 10 Virginia residents is scheduled for Thursday morning in federal court in Charlottesville. The lawsuit was filed in October by plaintiffs who said they were injured as a result of white nationalist events last August. CHARLOTTESVILLE, Va. (AP) - A Baltimore Ku Klux Klan leader has pleaded no contest to firing a gun during a violent white nationalist rally in Charlottesville last summer. 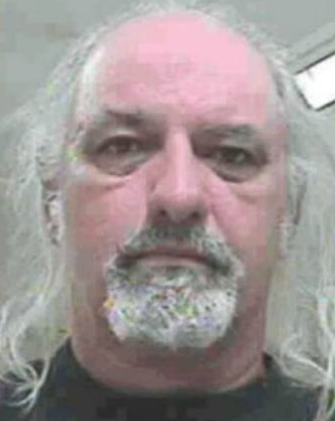 Court records show Richard W. Preston entered the plea Tuesday. He was charged with discharging a firearm within 1,000 feet of a school. Authorities said Preston was shown in video of the incident yelling and firing a handgun once while standing on a sidewalk crowded with rally-goers and counterprotesters. No one was struck with the bullet. CHARLOTTESVILLE, Va. (AP) - The University of Virginia is changing its policies for outside people or groups that want to meet outdoors on college property - nearly nine months after white nationalists led a torch-lit march through campus. According to a news release, the new policies that took effect Friday apply to anyone who wants to speak, make announcements or distribute literature on the campus. Unaffiliated people must make reservations to use certain designated locations, on certain days and during certain hours. 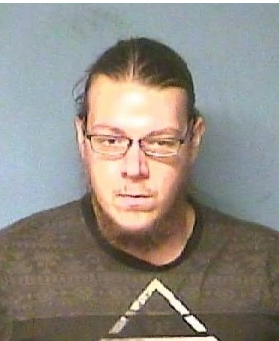 CHARLOTTESVILLE, Va. (AP) - A white Arkansas man charged in the beating of a black man during a violent white nationalist rally in Charlottesville, Virginia, has been found guilty of malicious wounding. CHARLOTTESVILLE, Va. (AP) - The main organizer of last summer's white nationalist rally in Charlottesville is defending himself after being effectively banned from the University of Virginia campus. 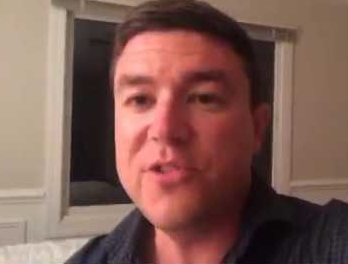 Jason Kessler says he recently visited the university's law library to study up on defending himself in litigation stemming from the "Unite the Right" rally. He says he was harassed while there. CHARLOTTESVILLE, Va. (AP) - Former Ku Klux Klan leader David Duke has asked a judge to block a subpoena in a federal lawsuit filed by 11 people injured during a violent clash between white nationalists and counterprotesters in Charlottesville last year. The plaintiffs are seeking to compel Duke to turn over records related to communications he and other white nationalists had before the rally, along with records of efforts to solicit donations. In court documents, Duke says the subpoena is overly broad and would impose "an undue burden and a significant expense" on him. CHARLOTTESVILLE, Va. (AP) - A panel of Charlottesville community members has been chosen to make recommendations about how to spend money raised in the aftermath of a white nationalist rally. CHARLOTTESVILLE, Va. (AP) - An attorney for a neo-Nazi group that participated in the deadly white nationalist rally in Charlottesville, Virginia, has signed a court order barring members from returning to the city as an armed group. CHARLOTTESVILLE, Va. (AP) - Two men have been convicted of removing multiple times the tarps that covered Confederate statues to mourn the counterprotester killed during last August's violent white nationalist rally in Virginia. The Daily Progress reports Brian Roland Lambert and Christopher James Wayne were sentenced to eight months and five months, respectively, on trespassing and vandalism charges related to removing tarps from Charlottesville's statues of Robert E. Lee and Thomas "Stonewall" Jackson. CHARLOTTESVILLE, Va. (AP) - An organizer of last summer's white nationalist rally in Charlottesville is suing the Virginia city over its denial of his request to hold an anniversary event. The Daily Progress reports Jason Kessler filed a federal lawsuit Tuesday. He argues that his First Amendment rights were violated when the city denied his permit application. Charlottesville rejected the application in December, saying the proposed event would present a danger to public safety. RICHMOND, Va. (AP) - The Republican-controlled Virginia General Assembly has defeated every bill the city of Charlottesville advocated for in the wake of a white nationalist rally last summer that shocked the nation. 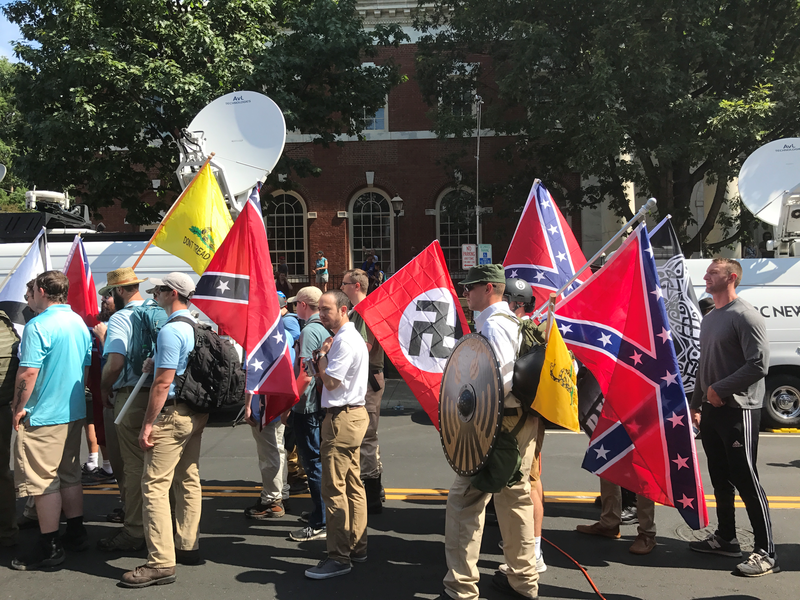 The August rally organized in part to protest Charlottesville's decision to remove a Confederate monument descended into chaos, and the day ended with three people dead. 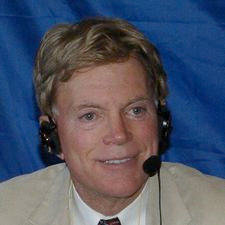 CHARLOTTESVILLE, Va. (AP) - Former Ku Klux Klan leader David Duke is seeking to block a subpoena issued in a federal lawsuit filed by 11 people injured during a violent clash between white nationalists and counterprotesters in Charlottesville last August. 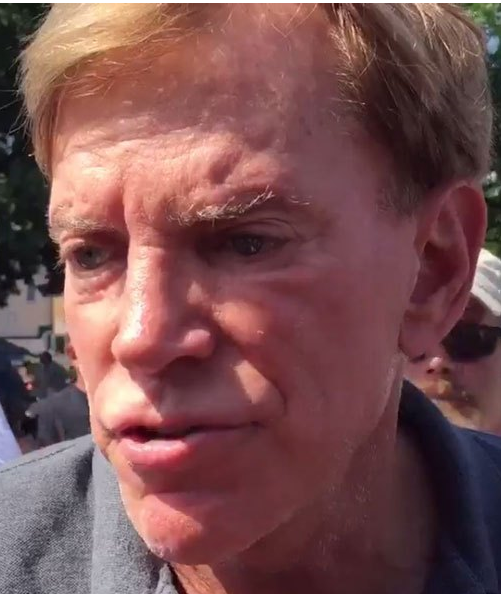 The plaintiffs have subpoenaed Duke to produce communications and documents related to meetings he and other white nationalists had before the rally and efforts to solicit donations for the event. In a motion filed Monday, Duke called the subpoena "vague, overbroad, unduly burdensome and irrelevant." RICHMOND, Va. (AP) - Virginia Attorney General Mark Herring is pushing to make "domestic terrorism" a state crime in response to a deadly white nationalist rally in Charlottesville last year. The Daily Press reports that Herring and Democratic Del. Marcia Price are pushing for legislation that would define domestic terrorism as a violent or criminal act aimed at intimidating someone based on race, religious or other factors. Outgoing Democratic Virginia Gov. Terry McAuliffe says his proudest achievement during his four years in office was restoring voting and other civil rights to thousands of felons who had completed their sentences. 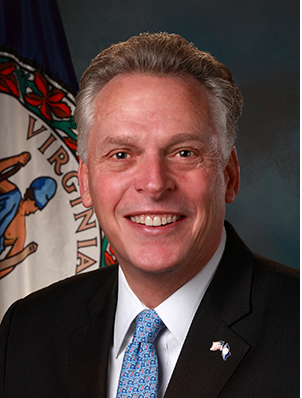 McAuliffe discussed his legacy in his final "State of the Commonwealth" address to lawmakers Wednesday evening. CHARLOTTESVILLE, Va. (AP) - Local governments, hospitals and the University of Virginia spent at least $540,000 preparing for and responding to white supremacist rallies in Charlottesville, Virginia. The Daily Progress reported Sunday that the money focused on a Ku Klux Klan demonstration in July and the failed Unite the Right rally in August. Most of the costs stemmed from the weekend of Aug. 12, which turned violent and left three people dead. The city of Charlottesville spent at least $200,000. 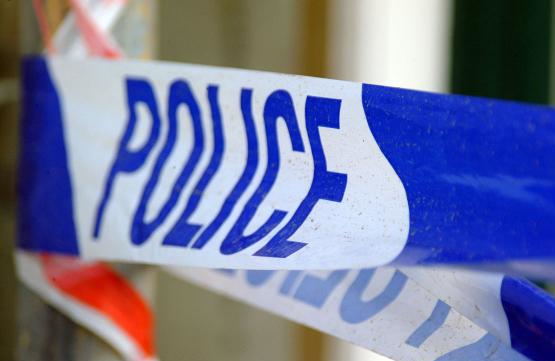 Nearly half of the money covered staff and police pay. CHARLOTTESVILLE, Va. (AP) - The Ohio man accused of ramming a car into a crowd of people protesting a white nationalist rally this summer in Charlottesville has had his most serious charge upgraded to first-degree murder. Twenty-year-old James Alex Fields appeared in court Thursday for a preliminary hearing. Prosecutors said they filed a motion earlier in the day to amend the second-degree murder charge he previously faced. The judge certified the murder charge and all others against Fields. 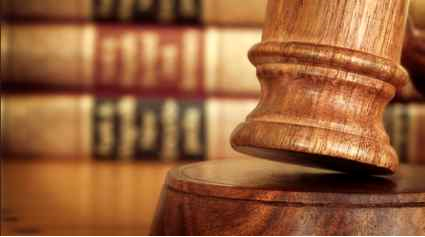 His case will now be presented to a grand jury for an indictment. CHARLOTTESVILLE, Va. (AP) - Officials in Charlottesville, Virginia, have denied a permit requested by an organizer of the August white nationalist protest that turned violent. The Richmond Times-Dispatch reports that City Manager Maurice Jones wrote Monday that the "proposed demonstration or special event will present a danger to public safety." Jason Kessler, a Charlottesville resident who was the primary organizer of the Aug. 12 protest, called "Unite the Right," requested the permit last month to hold a two-day rally for the event's one-year anniversary. CHARLOTTESVILLE, Va. (AP) - Charlottesville residents vented their frustration at city leaders and their distrust of police at the first city council meeting since the release of a scathing report about officials' response to a white nationalist rally this summer. Former U.S. Attorney Tim Heaphy presented the findings of his months-long investigation at the meeting Monday night after releasing the report publicly Friday. The council then opened a public comment session. Some speakers shouted at the mayor, others at the police posted in the room. CHARLOTTESVILLE, Va. (AP) - An independent report that found serious failures in the police and government response to a white nationalist rally in Charlottesville also uncovered some police resistance to the follow-up review. 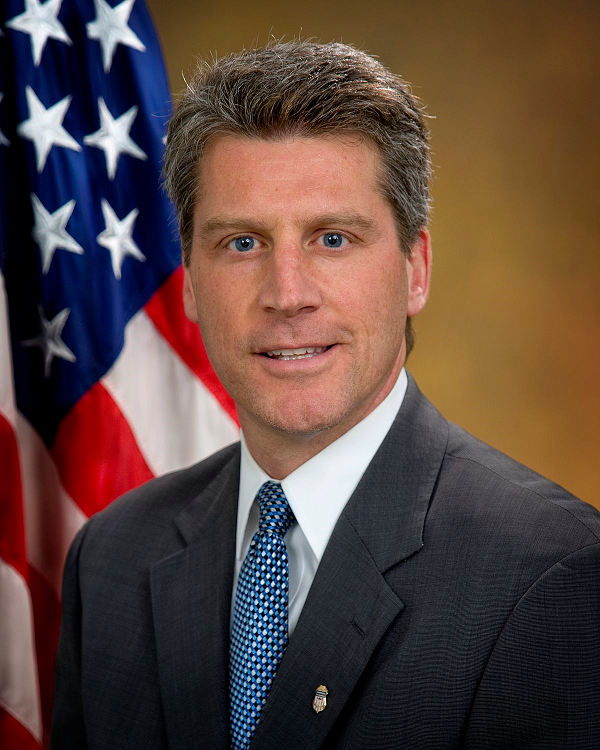 The city hired former U.S. Attorney Tim Heaphy to conduct an investigation after scathing criticism of the police and government response to the rally Aug. 12, which descended into violence and left a woman dead. Heaphy says Virginia State Police declined to make their commanders on the ground available for interviews.